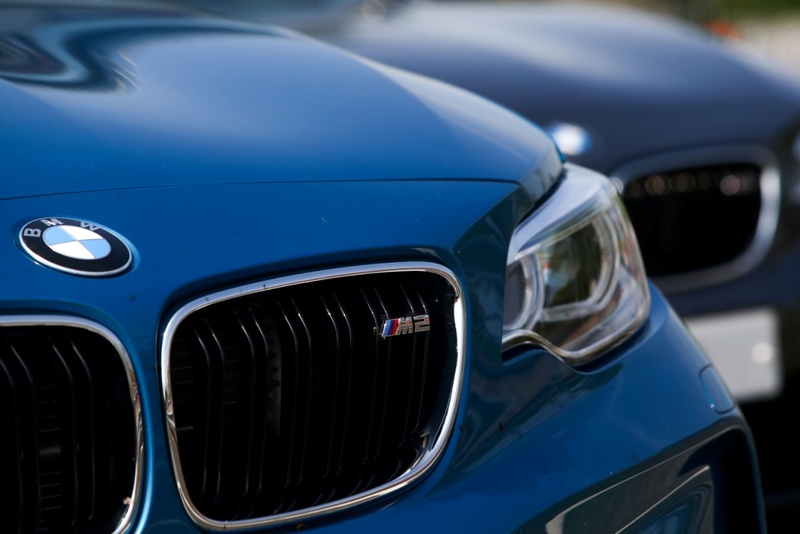 Drive everything from the BMW M140i to the new BMW M5. Two programmes will be available: Introduction to Performance and the Masters of Performance. 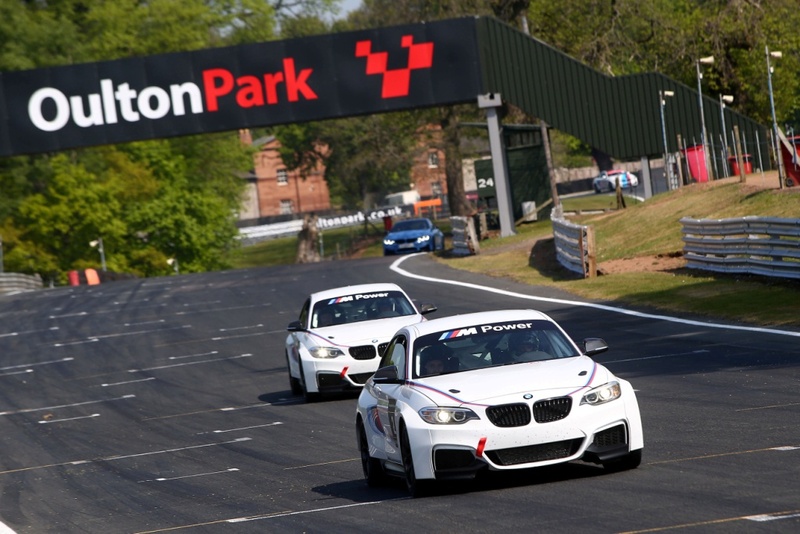 Highlights include: Handling activities including learning to drift and safe driving practices in a BMW M2 and the new BMW M5, hot laps with a professional driver and track drives in a BMW M4 with full telemetry and filming. Available to book now with prices starting from £295. BMW is back with a new series of high adrenaline driver training and experience packages for 2018. Driving enthusiasts have the opportunity to get behind of the wheel and experience some of the latest and high performance BMW M and M Performance vehicles from the range. 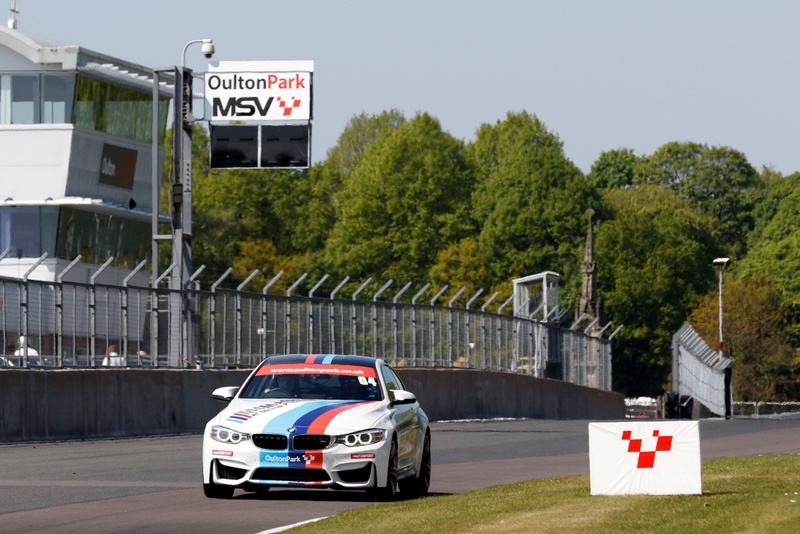 Teaming up with Motor Sport Vision (MSV) Track Days, the programmes will run across some of the best motor racing circuits in the UK from Brands Hatch in Kent to MSV’s newly acquired Donington Park facility in the East Midlands. 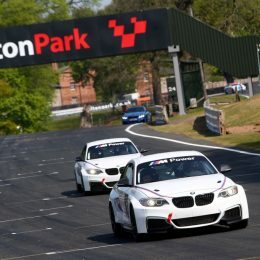 Designed for those new to the track, guests will learn the basic techniques, develop their own skills and gain experience and confidence of track driving, all whilst under the guidance of a BMW trained instructor. The Introduction to Performance experience includes: Getting familiar with the track in a dynamic track session in either a BMW M140i or BMW M4. Putting their skills to the test in BMW M handling activities. 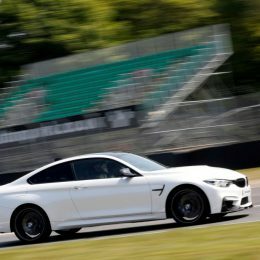 Taking the wheel of a high-performance track prepared BMW M4 and hot laps with a professional driver, complete with an on-board video of their experience. Guests can also push the BMW M Models to their limits in the Masters of Performance programme, where they can drive the latest models from the range including the latest 600hp BMW M5 . 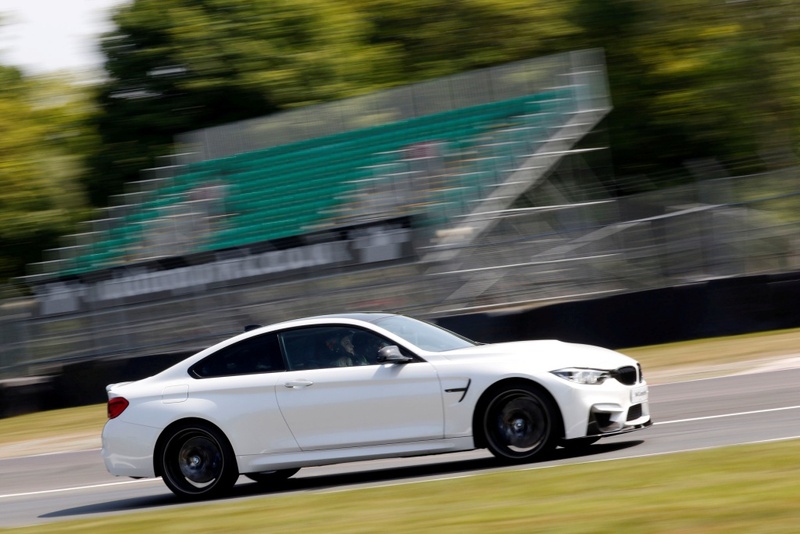 Activities include, on-track driving where guests can learn how to reduce their track times in the latest models such as the BMW i8 and the new BMW M4 CS. An advance handling activity where guests have the opportunity to learn more dynamic driving such as drifting and slalom activities. As well as hot laps with a professional racing driver, guests also have the opportunity to hone their track skills with Racelogic video data analysis allowing them to critique their drive and improve their technique. 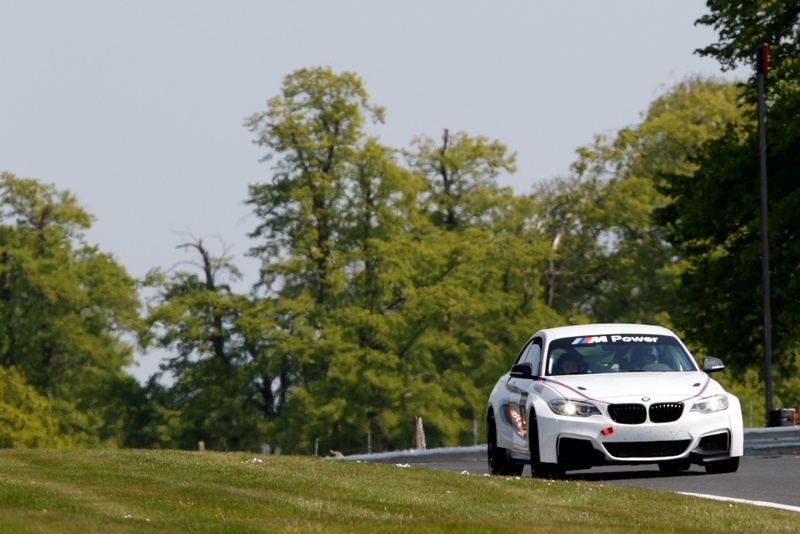 Both packages include full BMW hospitality with lunch and breakfast or afternoon tea dependant on session. 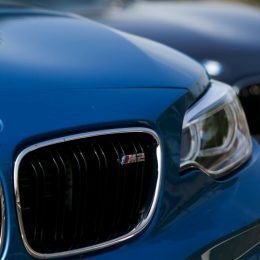 It was more than 40 years ago that BMW became the first carmaker to offer drivers the chance to hone their skills at the wheel with a view to getting the most out of their dynamically superior cars. The official start of the first BMW Driver Training events in Manching were on 22 April, 1977 and this was organised and managed by the relatively new operation of BMW Motorsport GmbH. 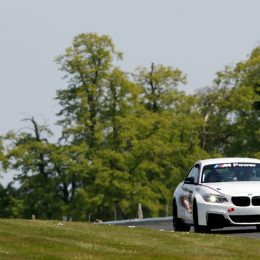 With a starting attendance of just 15 participants aged 22 to 45 years-old, BMW Driver Training programmes have now grown significantly with thousands of people every year receiving expert tuition in on-road, on-track and off-road driving across an array of machinery. The accepted age now starts at 11-years-old for the YoungDrive! programme but the aims both then and today remains broadly the same; to create an ideal balance between perfect cars and equally perfect driving skills. 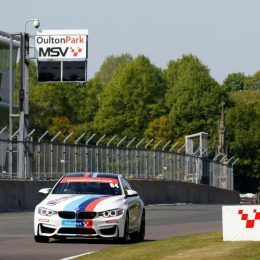 MotorSport Vision (MSV) has extended its partnership with BMW UK to include its newly-acquired Donington Park circuit business, making BMW’s high-performance ‘M’ cars available to even more driving enthusiasts. Youngsters will also have the opportunity to get behind the wheel for the first time in a MINI ONE at the famous East Midlands venue.